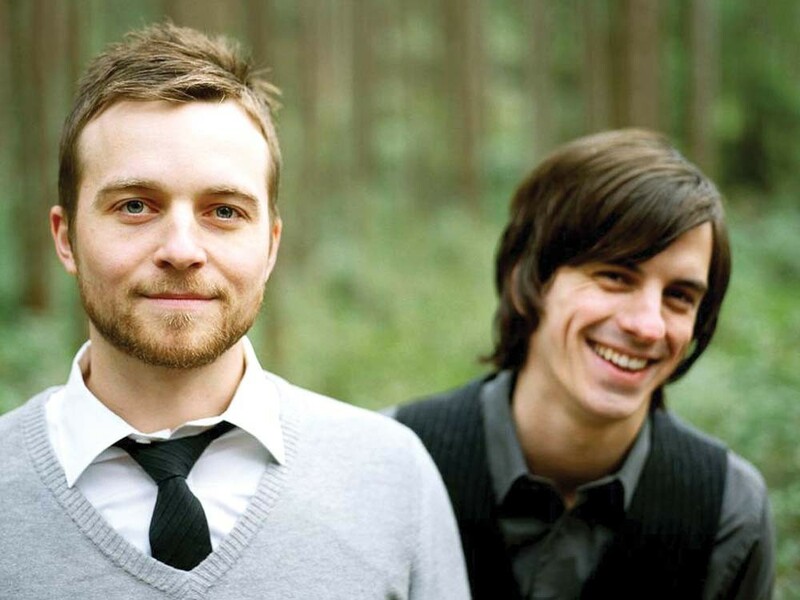 Seattle’s Ivan and Alyosha are down with Dostoyevsky. Wilson is the frontman for Ivan and Alyosha, a burgeoning folk-pop outfit from Seattle with a Dostoyevsky-inspired name and earnest, philosophical lyrics to match. The band started out in 2007 as a duo of Wilson and guitarist Ryan Carbary. And in 2009, they released their first EP, The Verse, the Chorus — which spawned the hummable sleeper hit “Easy to Love” and gained enthusiastic praise from NPR. “In 2010 we added some band members, built a studio, toured a decent amount, signed on with our manager, went to SXSW, I had a kid,” Wilson says. “It was a little crazy. The first taste of that album will arrive shortly in the form of Fathers Be Kind, a five-song EP that showcases some of the best new songs in their repertoire. It hearkens back to ’60s and ’70s Americana — a sound that calls to mind faded color photographs and Super 8 home movies. The lyrics are straightforward, usually taken directly from Wilson’s own life lessons. Perhaps more surprisingly, people often get the band’s literary nod to The Brothers Karamazov.